After breakfast, head to Haria, and park up in the village. Aim to get there at about 1030. Follow the signs to the Manrique house museum and enjoy seeing how the artist and architect lived out his last years. Once you’ve finished there, head back into the village and spend some time enjoying the craft and local produce market. Once you’ve had enough, pop into the Sociedad La Tegala, right by the church, for a coffee. 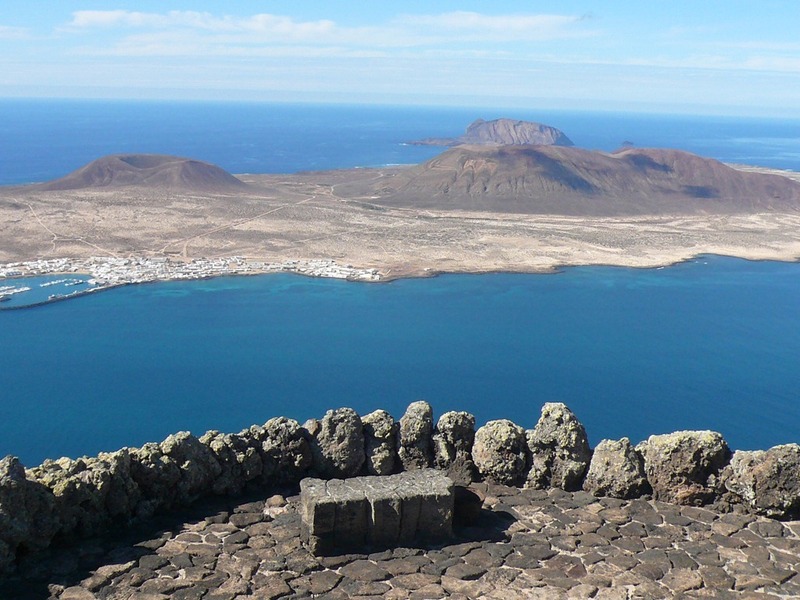 Now drive straight out of the village to Mirador del Rio if you haven’t been before, and enjoy the incredible views of La Graciosa. If you have been there before, just drive up the road there, and check out the view from the car. This visit is one of the most popular things to do in Lanzarote, and it’s worth every penny if you choose to pay to go inside. Head down the hill, following the signs for Orzola, park up and go into any of the restaurants there that take your fancy. The fish is some of the freshest you’ll find on the island! Our current favourite is La Maresia. They don’t have the best view, but the food is excellent. 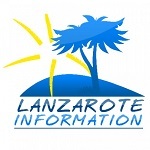 From Orzola, take the main road back towards Arrecife, and turn left at Arrieta roundabout and follow the signs for La Garita beach. Do some body boarding, snorkelling, or just lie on the sand and snooze! You’ll see “El Chiringuito” where you can get a tapa or two if you’re still hungry, or a mojito or cold beer if you prefer a drink. For the kids, there are ice creams, a small playground, and there are even showers and toilets on the beach. Once you’ve had enough of the beach, you might want to return to your accommodation for a shower before dinner. But if not, go “back” one village from Arrieta, and you’ll come to Punta Mujeres. Enjoy dinner at El Lago, Tres Lunas or Palenke, none of whom will mind a bit if you’re sandy and a little frazzled from the beach! Here’s our recipe for a Sunday in Lanzarote.